Women are illegally taking abortion pills, which they have bought online, at home to avoid enduring abortions on public transport. In England, abortion pills must be administered in a clinic or hospital. For some this means the pill can take effect on their journey home. Campaigners say women should be able to take the second pill at home, as buying pills online can be dangerous. The Department of Health said it was monitoring the evidence on home use. Scotland and Wales have both recently changed the law to allow women to take the pill at home. Over the past three years, drug enforcement officers had seized almost 10,000 sets of abortion pills heading to addresses in Britain, the Medicines and Healthcare Products Regulatory Agency (MHRA) told the Victoria Derbyshire programme. Women having what is known as an early medical abortion must take two types of tablet, 24 to 48 hours apart. This means attending the same clinic twice, for each tablet. The Royal College of Obstetricians and Gynaecologists (RCOG) has now called on England’s Health Secretary, Matt Hancock, to change the legislation so that women can take the second pill at home. More than 50 MPs have done the same. Many experts believe current legislation is putting women at risk, due to the risks associated with buying the pills online. The World Health Organisation recommends home use of the abortion pill. Some hospitals and clinics in England are now allowing women to take both types of pill on the same day – even though this increases the risk of complications. Claudia Craig, who had an abortion last year, took a taxi home from hospital after taking the pill, and said within minutes the symptoms had begun. “I started to feel really unwell and extremely nauseous,” she said. Shortly after arriving home, following a 15-minute journey, she “started retching and being very unwell on the bathroom floor”, she said. She said had her taxi journey been a few minutes longer, she would not have made it home in time. “All those symptoms would have been happening on the floor of the taxi. 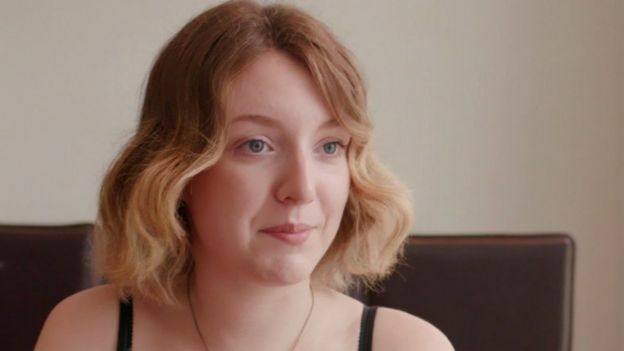 Another woman, Zoe Weldon, said she had started to feel the effects of the pill “20 minutes into the journey on the Tube towards home”. “I started to feel nauseous, started to sweat, started to feel really cold, went extremely pale apparently,” she said. “I had to get off the Tube. I lay down on a bench next to the Tube and basically decided I wasn’t going to move any further. Kate Guthrie, who has worked in abortion care for 30 years, now works for a service, Women on Web, which helps women who want to buy the tablets online. 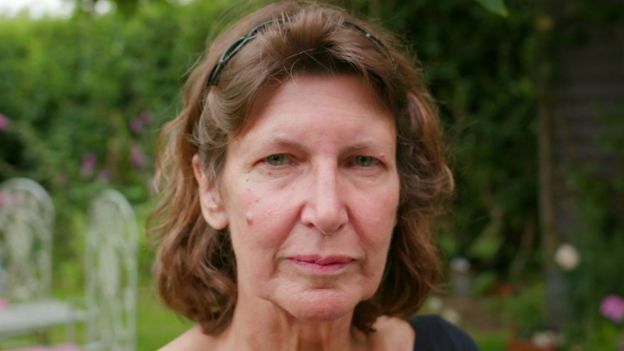 She told the Victoria Derbyshire programme in the past 18 months 2,212 women had contacted her asking for pills. Most were single mothers who could not get to clinics because they had children to look after. And others lived hundreds of miles away from a clinic. Since the change in law in Scotland, eight out of 10 women are now choosing to take the pill at home, according to NHS Lothian – equivalent to “about 1,000 women”. One of their consultants, Dr Sharon Cameron, said the figure showed taking the pill at home was “a really popular option and that this is what women want to do”. She added there had not been an increase in the rate of complications experienced by women. The Department of Health and Social Care said it was “currently monitoring the proceedings in Scotland closely”.